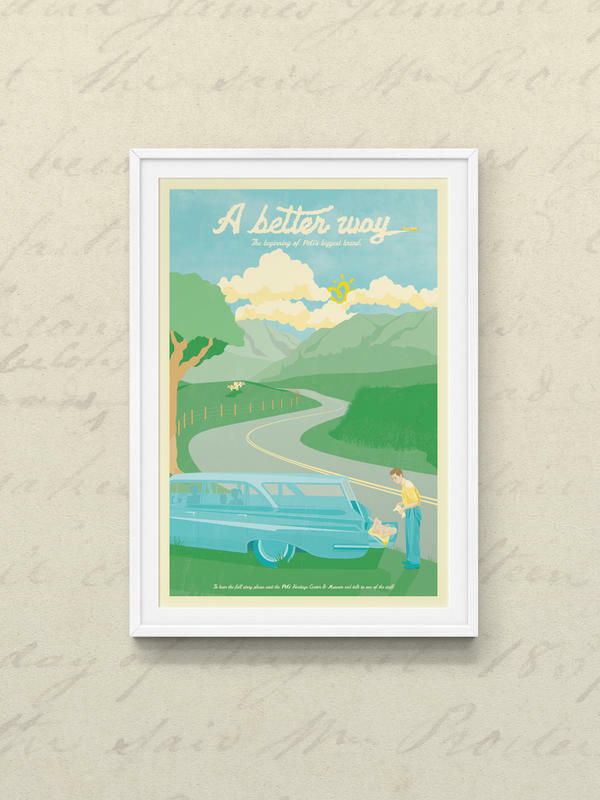 Preserving the past to propel the future. 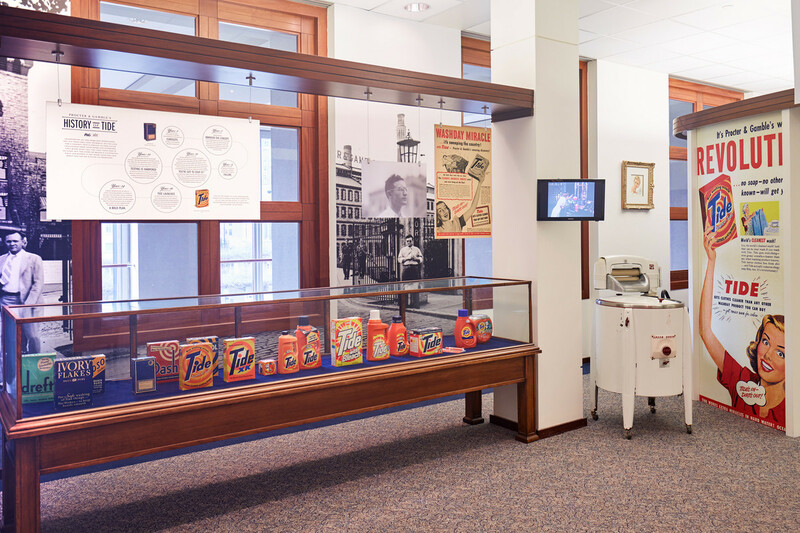 We helped P&G celebrate 175 years of innovation with a refresh of their Corporate Heritage & Archives Center and a new website to bring their amazing legacy of innovation to life. 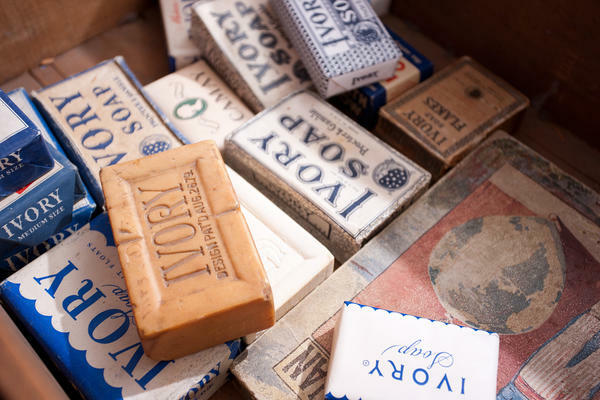 It all started when an English candlemaker and an Irish soapmaker married sisters. 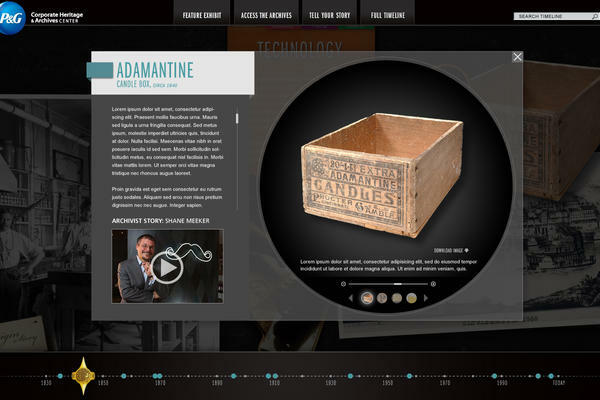 As Procter & Gamble celebrated their 175th Anniversary in 2012, they asked Hyperquake to create an immersive experience online and in-person, telling the story of their journey in becoming the world’s largest consumer products company in the world. 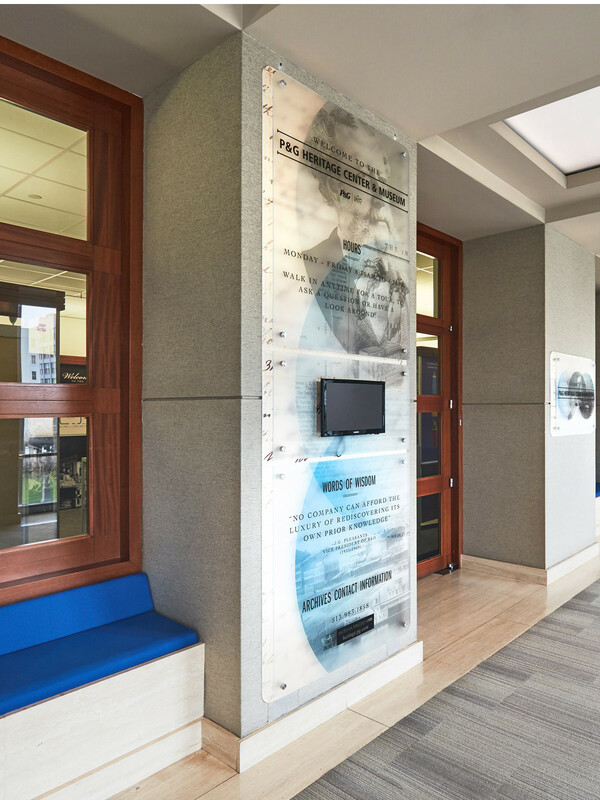 We created a digital experience as well as a physical interior renovation of their Corporate Heritage & Archives Center in their global headquarters, to bring to life P&G's rich history of innovation in a captivating, holistic way like never before. 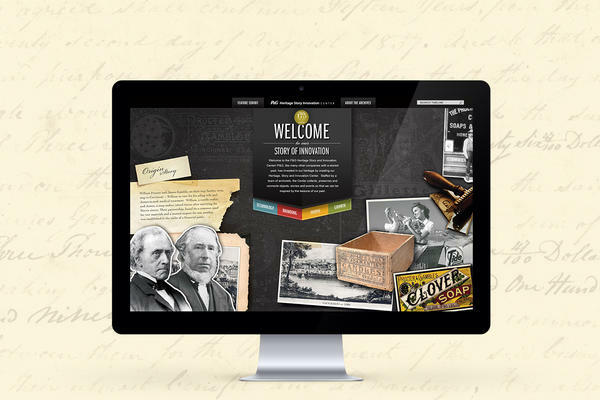 Through the virtual Heritage Center, we created a website originally accessible only to the 100,000 employees globally, and now to the public – visitors are instantly transported through the stories of the company's heritage that began in 1837, and the incredible stories originating from two gentleman who happened to meet when the father of the two sisters they dated introduced them to each other. 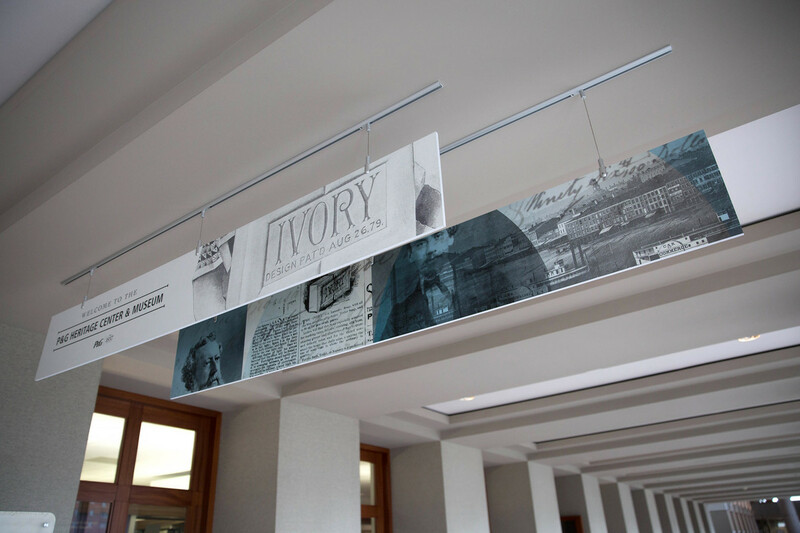 175 years of captivating stories. 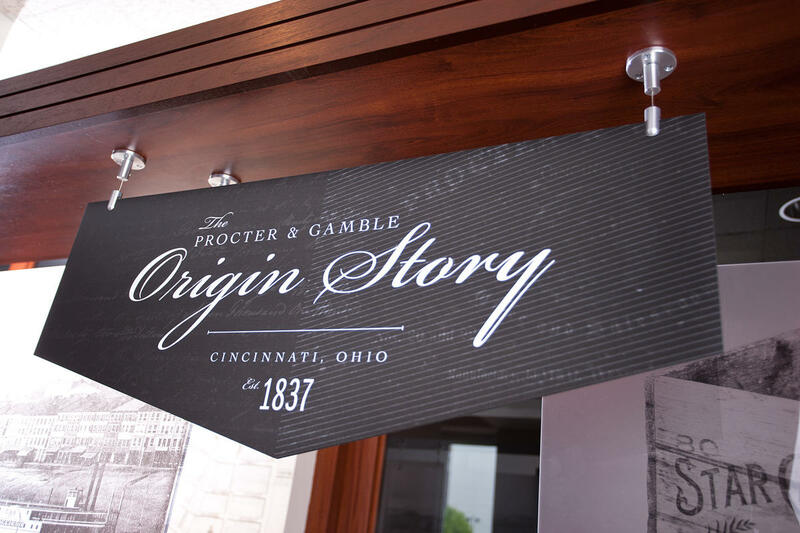 Of all the amazing historical artifacts owned by Procter & Gamble around the world, only about 3% of their archived material makes it into the actual archives space in the global headquarters located in downtown Cincinnati. 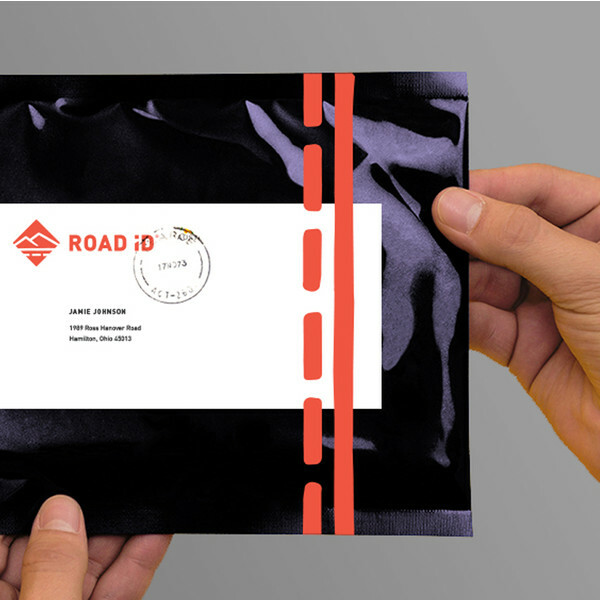 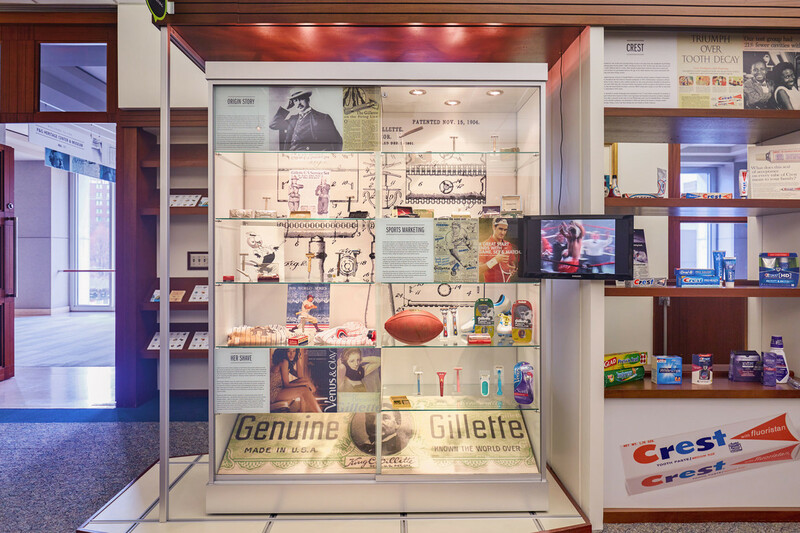 The team of archivists and storytellers at P&G trusted Hyperquake to begin diving into these artifacts and their origin stories to help craft an inspiring space that people otherwise walk by, without knowing the history behind the brands they work on and products they use every day. 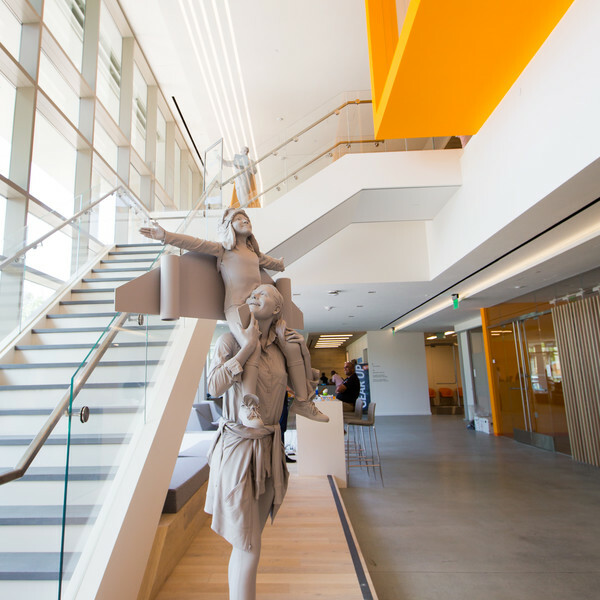 We fully embraced the task of envisioning a space that people couldn’t wait to walk into and interact with the team of archivists, historians, and chief storytellers – and see them work to preserve some of the organization’s most precious historical innovations. 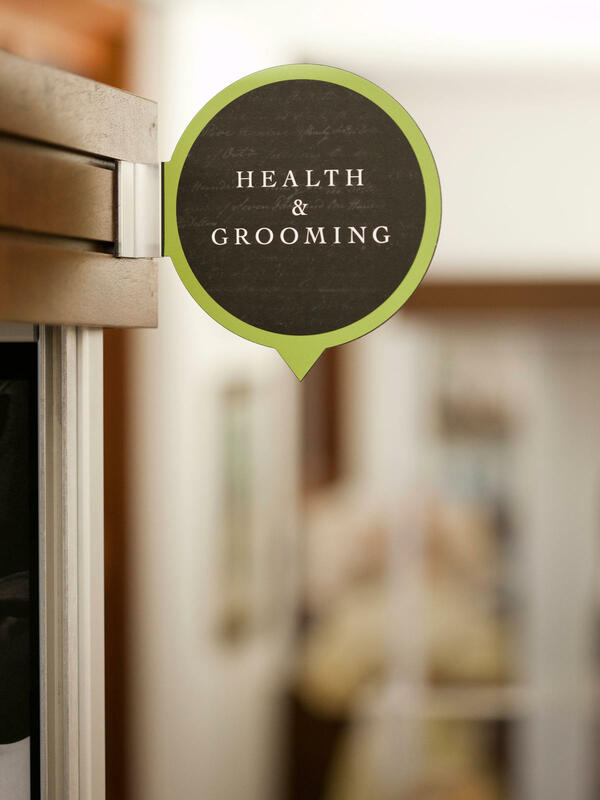 People love going behind the scenes. 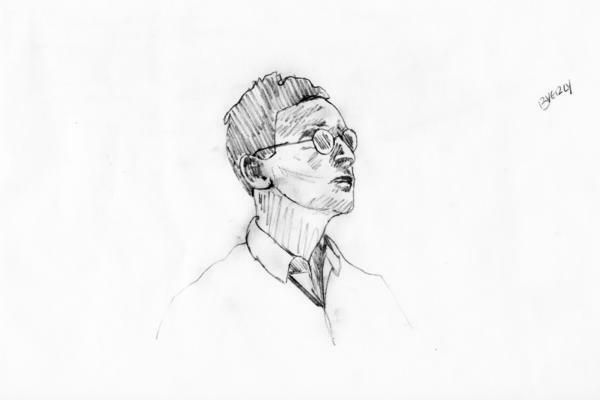 People love stories. 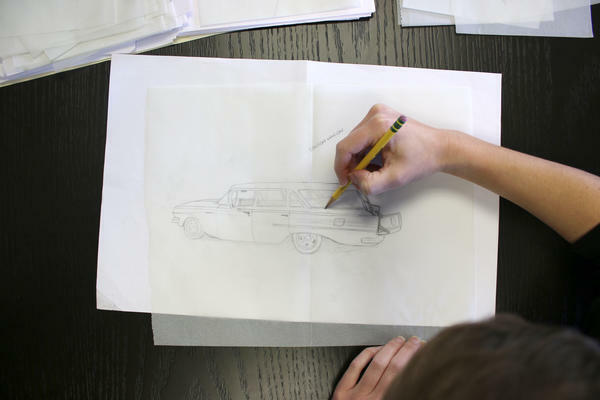 They captivate, they intrigue, and they allow moments in time to come to life. 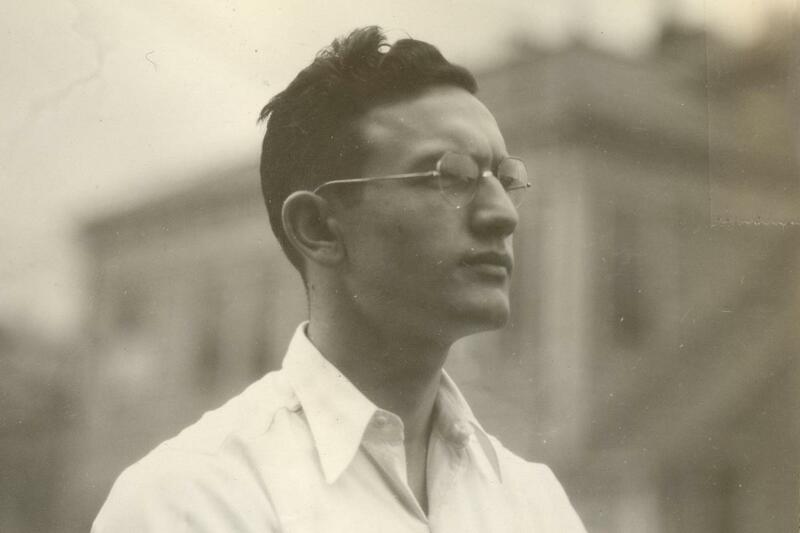 With more than 100,000 employees globally, many P&G employees have never had the opportunity to hear the incredible stories behind the products they make every day – stories of people taking risks to follow their passions; stories of discovery when one product leads to another, creating a multi-billion dollar industry in the process; stories of scientists, creators, and leaders that have forever changed the way we live today. 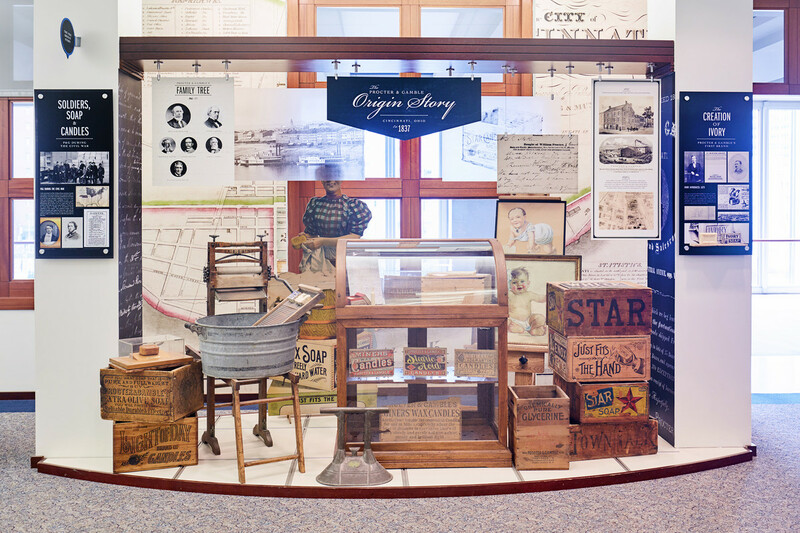 We sifted through thousands of photos, articles and artifacts with the P&G team to share the most compelling stories throughout P&G’s history. 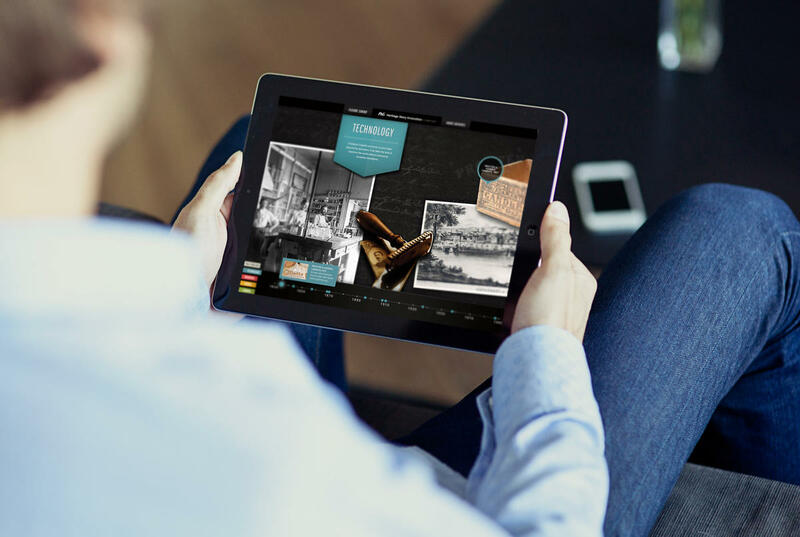 We wanted to make sure people around the world had the opportunity to understand the incredible moments that have happened in 175 years of innovation, and we wanted people to click on artifacts to read and experience their origin and impact today. 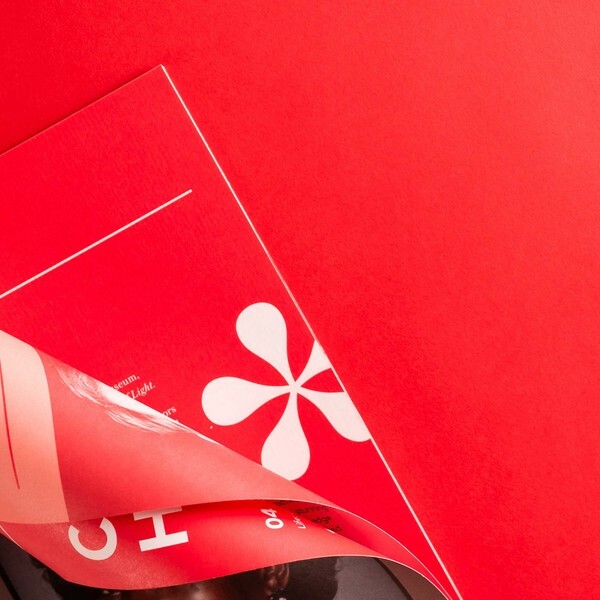 It was all about discovery. 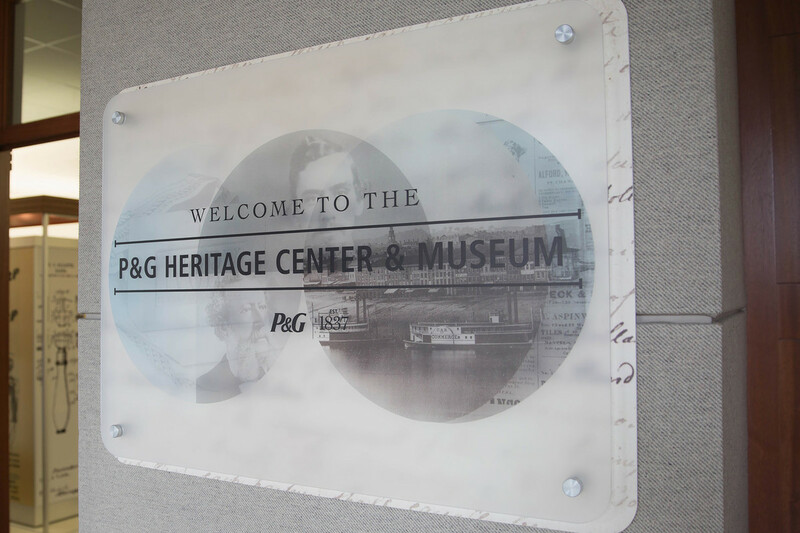 We even incorporated the ability for current and former employees to share their incredible stories and artifacts, as P&G knows the importance of capturing and sharing knowledge and memories to help new employees understand their legacy and history. 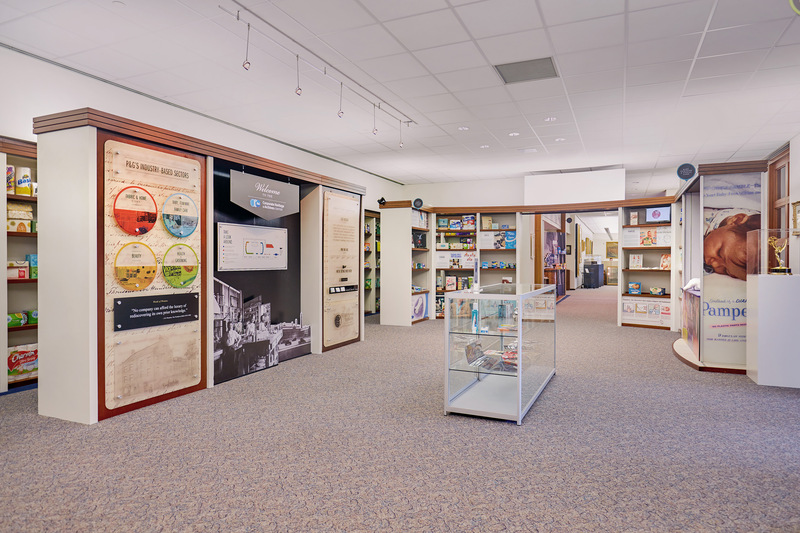 By redesigning the interior of the P&G Corporate Heritage & Archives Center and creating an online experience to match, we helped transform both spaces into dimensional narratives depicting the stories behind the scenes. 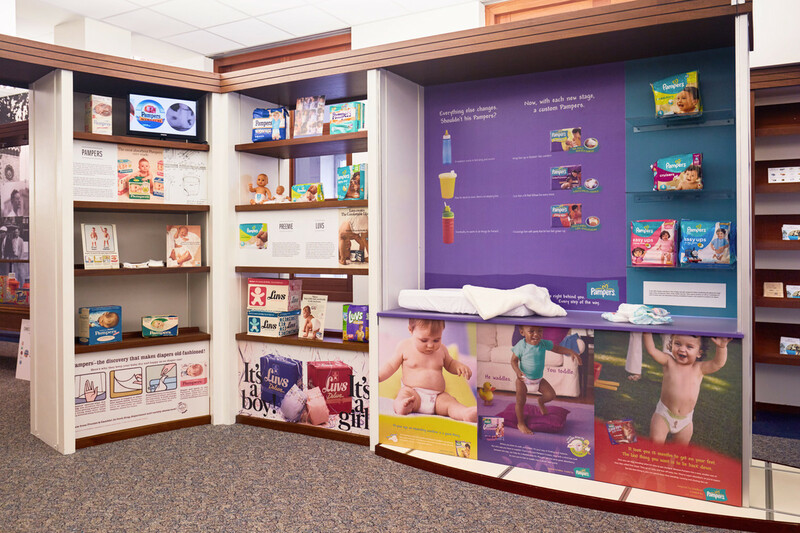 Many organizations have incredible archives experiences, and P&G knows firsthand how important it is to not only preserve, but dimensionalize the legacy of their global history of innovations that have impacted our lives on a daily basis – to give people a chance to experience the stories in a visceral way. 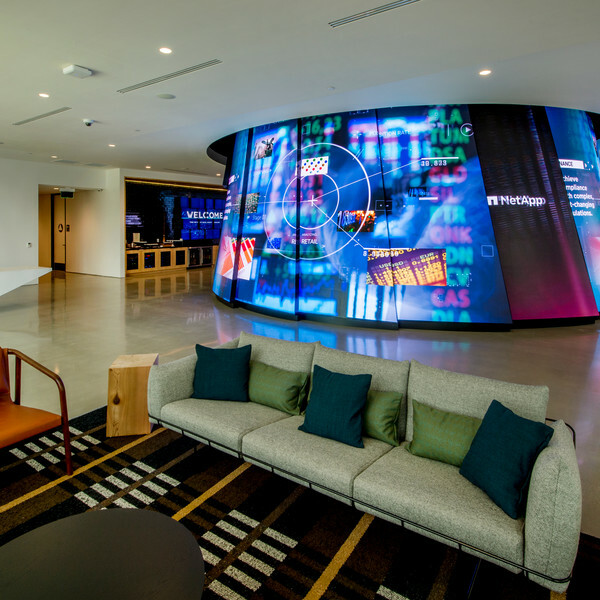 Upon launching the site and redesigning the interior space, employees from around the world have been amazed and are adding to the stories every day. 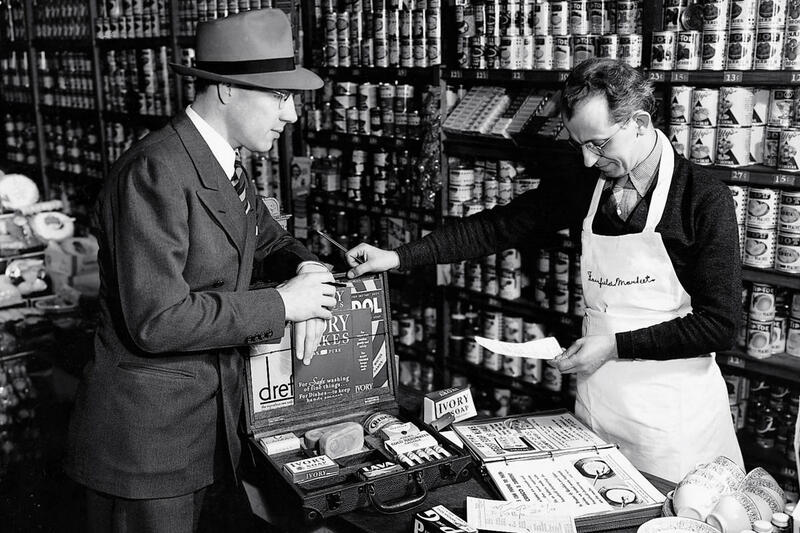 Over 50,000 P&G employees saw the site on the first day, which lead to the site going public. 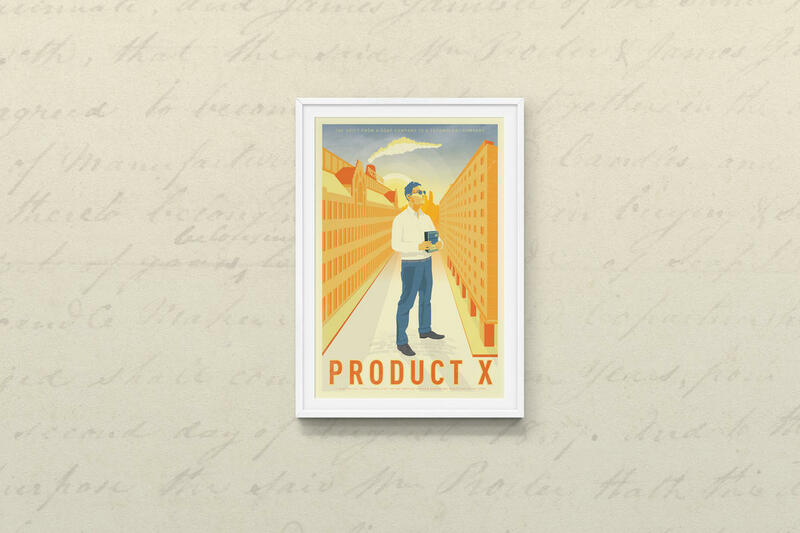 Some former employees even sent in rare artifacts that the P&G archivists had never seen, or knew were still in existence. 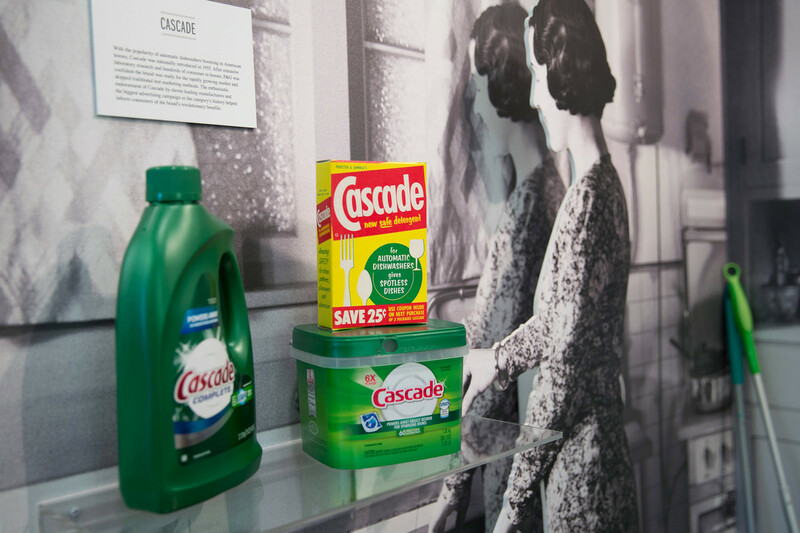 These stories need to be shared, and the P&G team has done an incredible job not only preserving the past, but allowing future innovations at Procter & Gamble to seem a bit more tangible – a bit more real, and human.